I’m going to be honest with you. I hate tracking calories. You can call it too time consuming or maybe even lazy on my part, but I just hate it. I always start out strong with plans to track my whole day and then the afternoon comes, or dinner time, and those categories are almost always empty. I have tried tracking them ahead of time when I do my meal planning, but that just makes the meal planning process take that much longer. I don’t want to have to remember ⅔ cup of this is one serving and ½ cup of that is another serving. Life is busy. I am lucky that I get to have time to eat when juggling my two little guys. This is just the reality for me. I think that is why when the 21 Day Fix program came out with those fantastic little containers I latched onto it. Counting calories is a pain, however counting colored containers...now THAT I can find time to do! 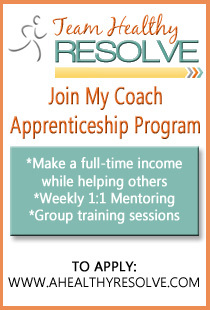 Even better, this program has a special promotion this month! Read below to learn more about 21 Day Fix and contact me by using the form at the end of this post for more details! What is 21 Day Fix? Have you heard of the 21 Day Fix? It’s pretty amazing. It is the perfect pairing of easy to follow nutrition along with 30 minute workouts. Everything is listed out for you in the nutrition guide. The workouts are designed to burn a lot of calories in a short amount of time and, if you are a beginner, you can always follow the on-screen modifier for a slightly less intense version of an exercise. If you are more advanced, then you can dial up the intensity to challenge yourself and push harder. Whether you have 5lbs or 100lbs to lose, this program can work for you. It’s simple eating, simple fitness, and fast results! 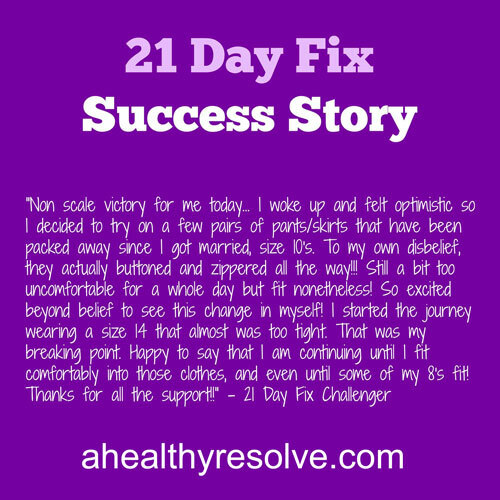 Why is 21 Day Fix effective? Because it is so simple! You don’t have to count calories, points or log your food into software. Everything is laid out for you. 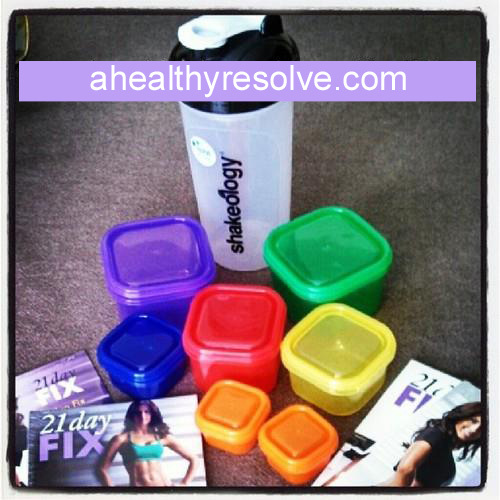 All you have to do is use the specially designed portion-control containers and do one 30 minute workout per day. If you are ready to commit for 21 days, you are are going to LOVE your results! how hard it can be to fit exercise and healthy eating into a jam-packed schedule. with a simple eating plan that doesn’t require you to spend hours in the kitchen. 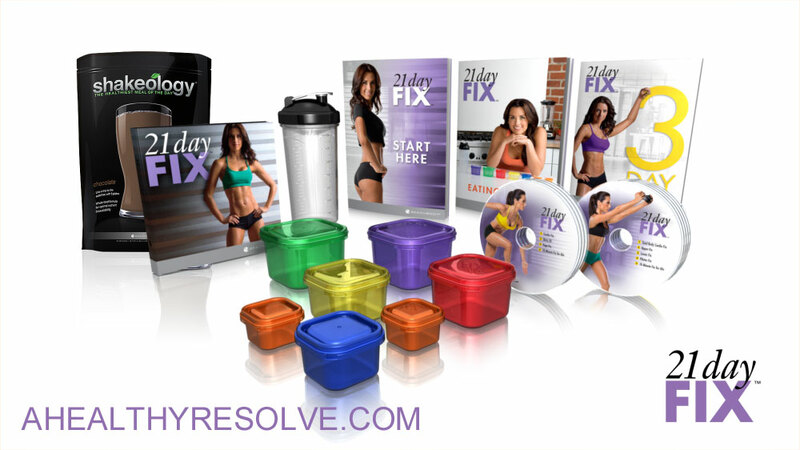 What is included in 21 Day Fix? - Bonus: Plyo Fix workout - Only available when you order through your coach! Can I eat out on the 21 Day Fix plan? Yes! Included in the nutrition guide are suggestions and tips for eating out while staying on plan. Can I use my own containers? No. Your containers at home will not be the proper portion sizes. This is key in the success of the program. The pairing of these specially designed containers WITH the workouts are what creates the results you want. Can I still have wine and chocolate? Yes! This plan shows you how to incorporate the treats that you love into your daily plan and still lose weight. How will I stay accountable? When you sign up with me as your coach, you can join my private Facebook accountability group for free! This group is an awesome source of support, motivation, and accountability and is a great way to stay on track! It is full of others, just like you, who are working through the program as well and sharing their results and struggles. You never have to feel like you are in this alone! To get your copy of the 21 Day Fix and have the opportunity to be part of my amazing accountability group, please fill out the form below. I will contact you within 24 hours to get you started! P90 - It's Your Turn!